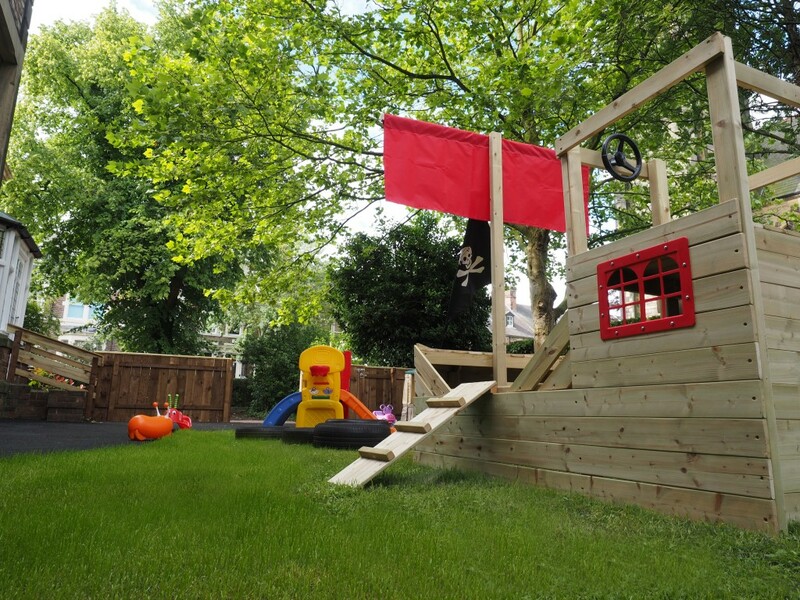 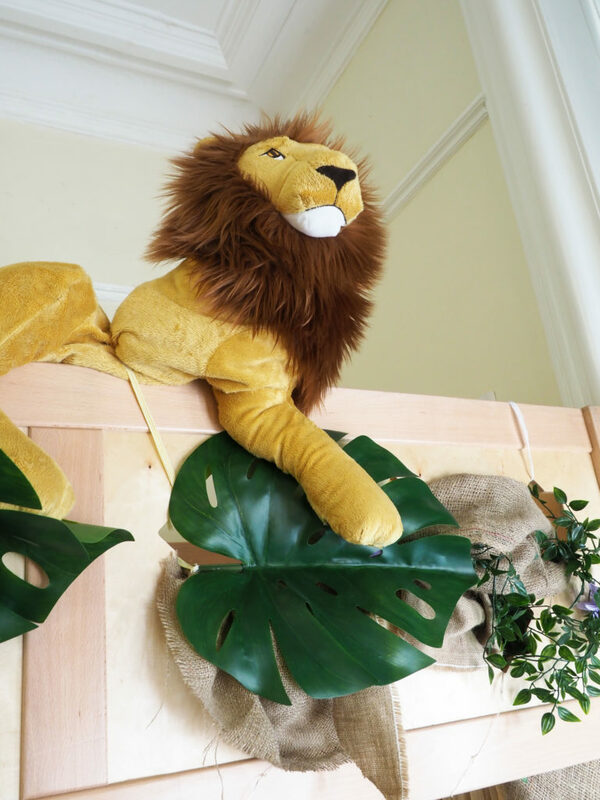 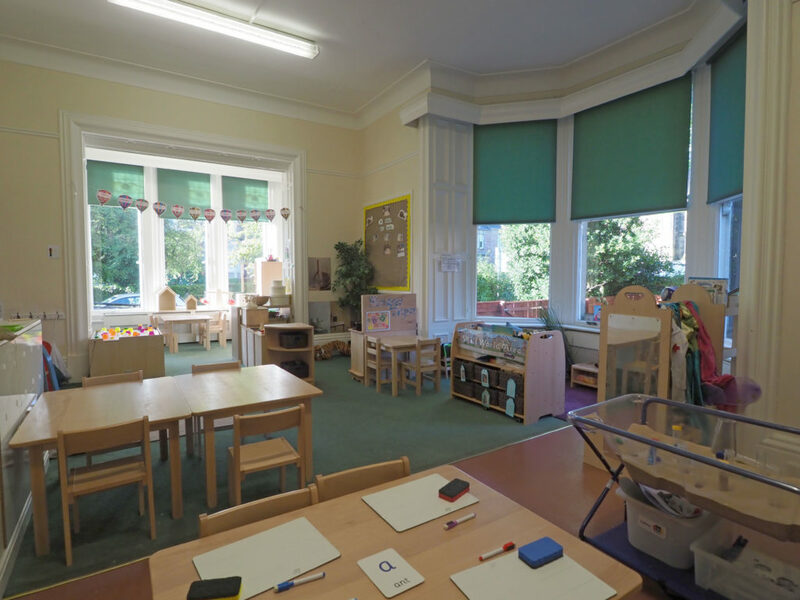 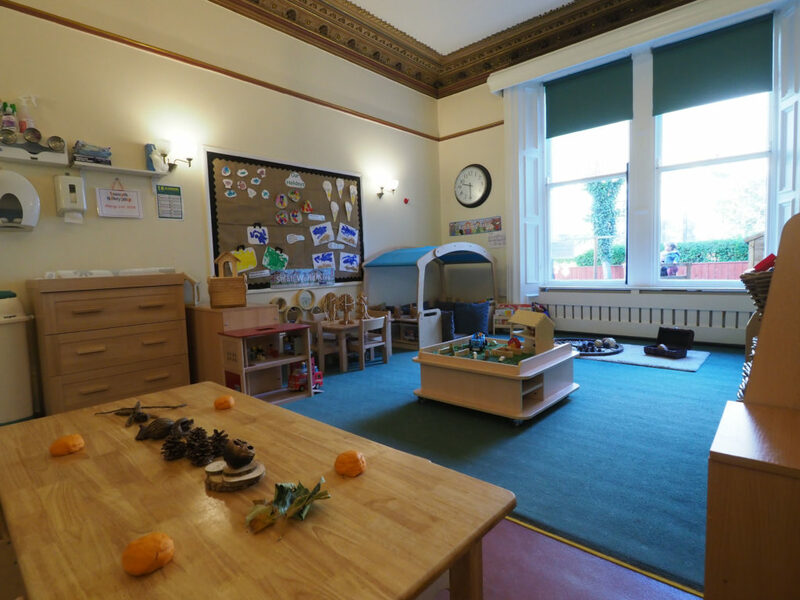 Situated in Jesmond, Tynemouth Nursery at Jesmond, recently fully refurbished in 2018, offers exceptional care to babies and children aged from six weeks to five years. 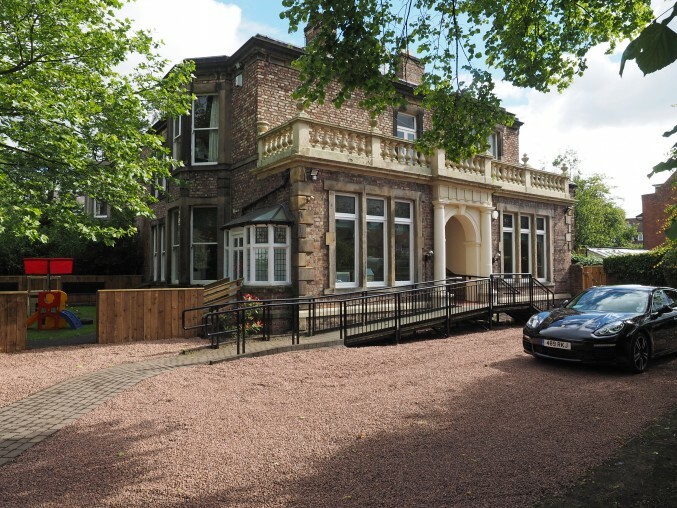 This beautiful property has been fully modernised whilst retaining all its glorious original features creating a nursery with Tynemouth’s unique homely feel. 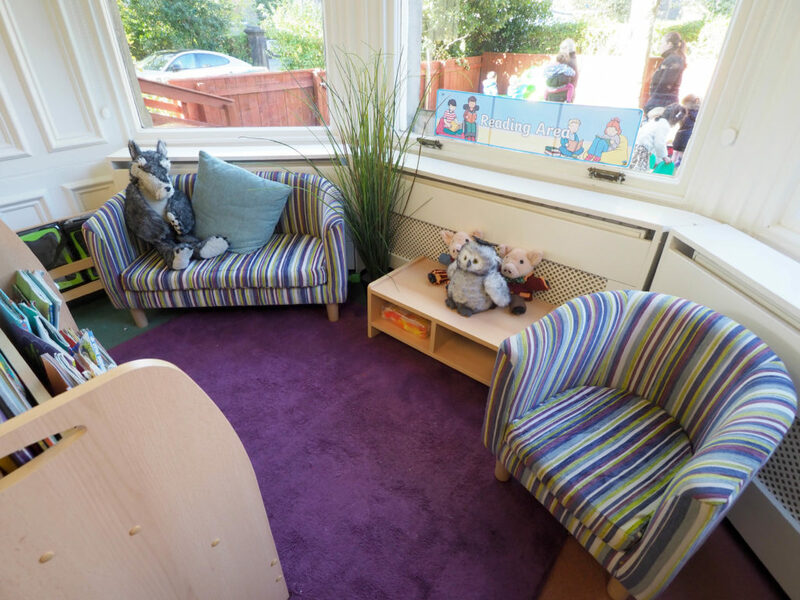 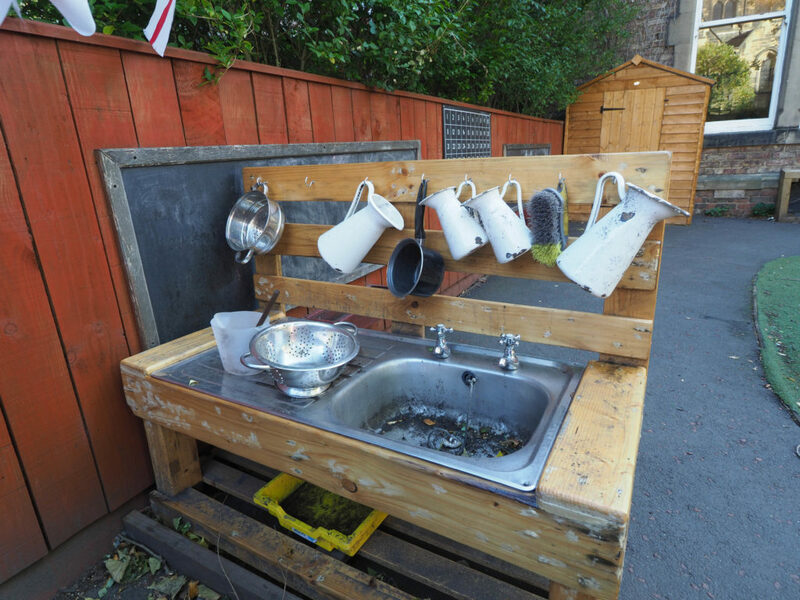 With four main base rooms and an enclosed large outdoor area our highly qualified staff team provide quality care and education for all of the children in their care. 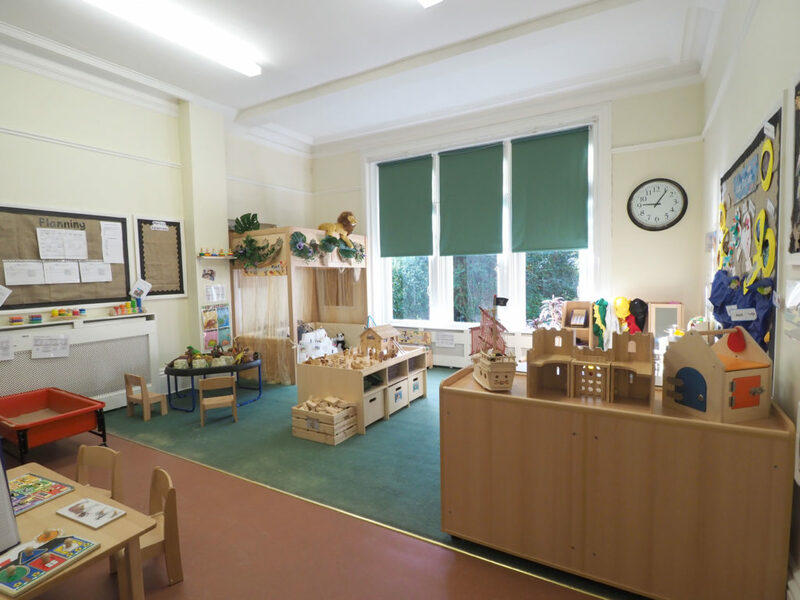 Staff have a fantastic partnership with parents and work with you to ensure the very best for your child. 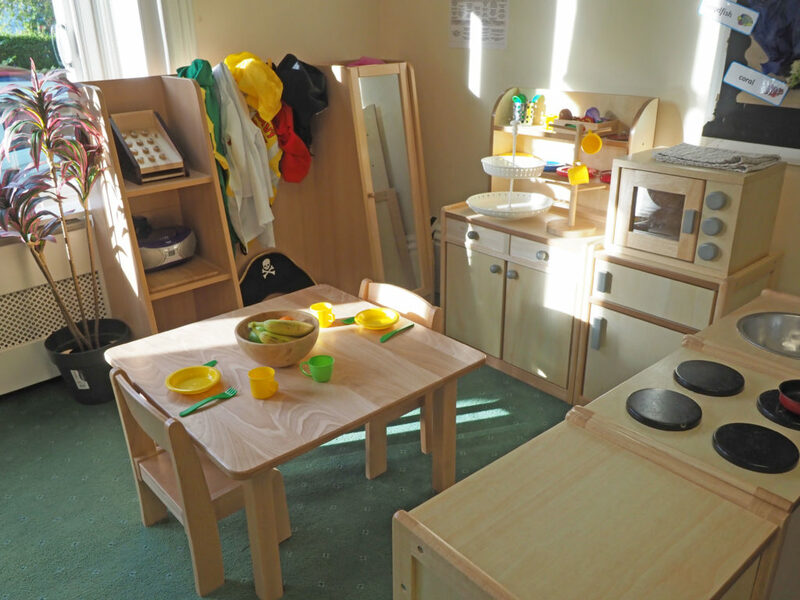 Its homely based environment where children feel safe and secure ensures they settle quickly and make friends easily as well as adapting to nursery life with ease. 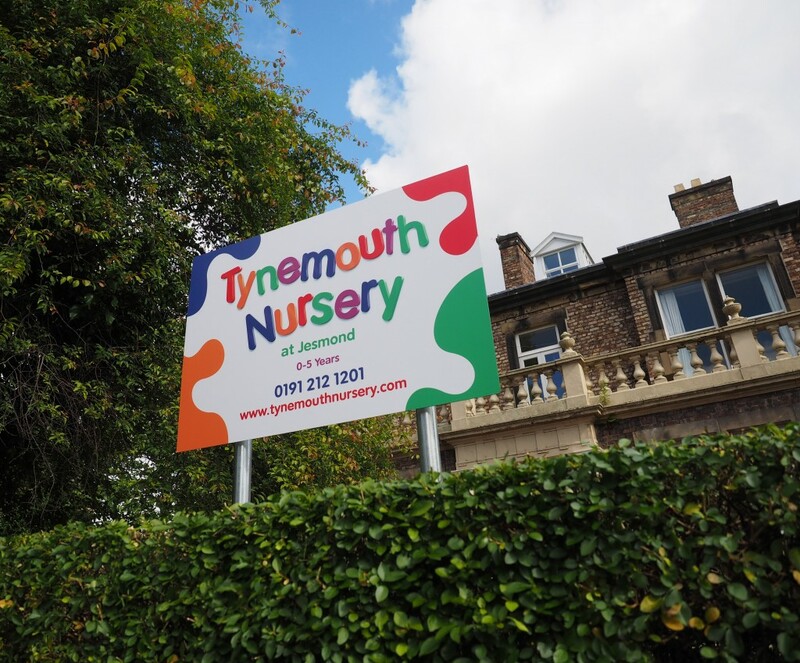 If you are interested in a career at Tynemouth Nursery Group, please register your interest here.